Kim Goodwin is the bestselling author of Designing for the Digital Age. 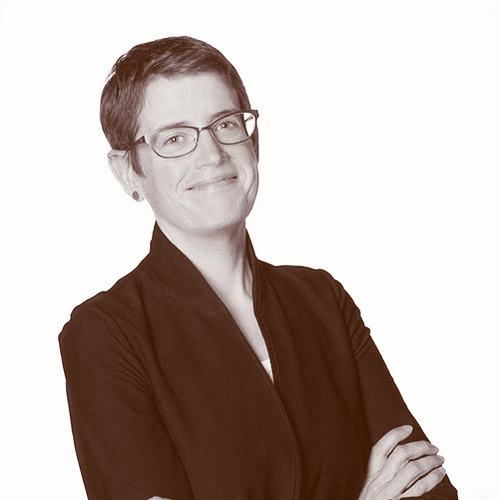 Kim has spent over 20 years in UX, both consulting and in-house. Kim helps organizations build their internal design capabilities through coaching and organizational change management. Previously, Kim was VP of Design & General Manager at Cooper, a leading design and strategy agency in San Francisco. During her 12 years there, Kim led an integrated practice of interaction, visual, and industrial designers, as well as the development of the acclaimed Cooper design curriculum. As VP of Product and User Experience at PatientsLikeMe, Kim guided designers and PMs in combining a patient support network with a medical research platform. Kim has led design and research projects in healthcare, aviation, retail, communication, financial services, consumer, enterprise, automotive, IT, and other industries. She speaks and teaches regularly at UX conferences around the world. Kim is based near San Francisco, she is often in another time zone, whether she’s herding cats in a conference room or photographing wildlife in places with no Internet access. ©2011-2019 MidwestUX Conference. All Rights Reserved.